After the new year, the new purchasing season coming. 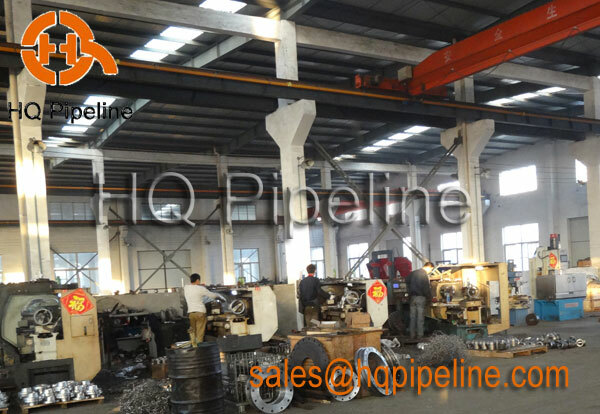 Customers from worldwide start the purchasing for the new year. But also the big Chinese New Year is also coming, it is a big and very important holiday for all out chinese. To provide customers the timly reply, best and professional offers, timly delivery... best services, fittings and flanges all relative departments recently held meetings and discussed all details, now all deparments work are proceed under a very good arrangement and order, efficently. We thank you all customers, all your inquires and all your orders, we will provide you the best service as always.